Generally, it’s best to send your scripts out as PDFs. 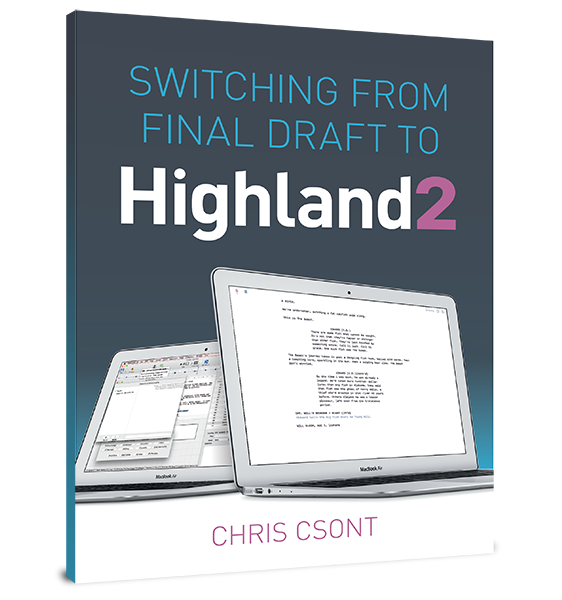 PDFs are simple, not writeable or editable (unless you have Highland), and universally readable. With other formats, you run risks. For example, if you were to send your script out in FDX, it’s possible the recipient wouldn’t have Final Draft and wouldn’t be able to open the file. Or he or she may have Final Draft, but may accidentally hit a key during reading and add unwanted characters. It’s better to have readers read in non text editors to prevent this. Most text editors, including most screenwriting software, have built in PDF capabilities. Look for the “Save as PDF” option. Or if you’re using a Mac, you can use OSX’s built in PDF converter by going to File -> Print, and selecting PDF -> Save as PDF in the bottom left corner of the print dialogue box.